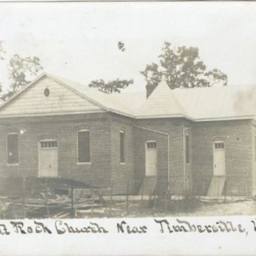 Flat Rock Church Near Timberville Va.
Postcard with a picture of the Maurertown Brethren Church. 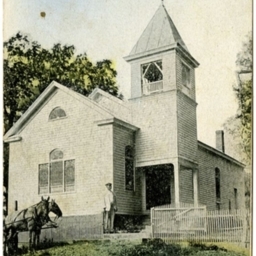 Postcard with a picture of Toms Brook United Brethren Church in Toms Brook Virginia. 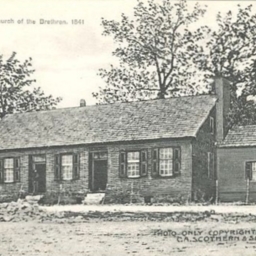 Color postcard showing a picture of the Mt. 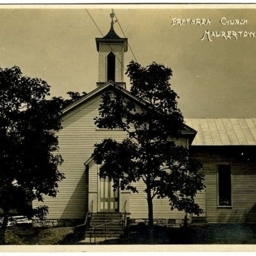 Hebron United Brethren CHurch located between Strasburg and Toms Brook Virginia. The card notes F.B. 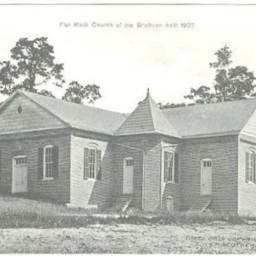 Chubb was the pastor. 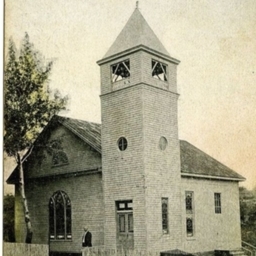 The picture was taken not long after the church's major restoration in 1915.